Illustration can fulfill some communication needs that you may not have considered. Explain your point with technical illustration or stylized charts. Illustrated diagrams for patent applications, and graphics and maps for courtroom proceedings are included in our skillset. Or, demonstrate a mood or a tone with unique custom images. Or, you may have images you need for something you can't get a photograph of -- Illustration may be the answer. Also, if you need some magic done in Photoshop, photo retouching is something we've been meticulously crafting for years. 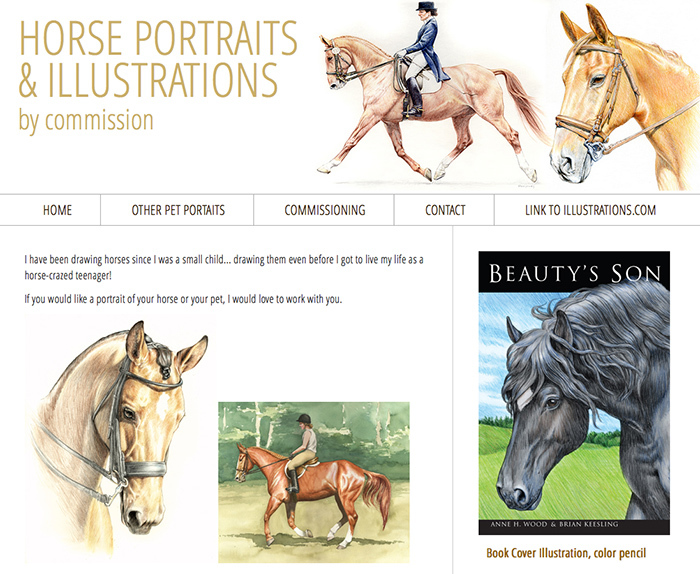 See the galleries at horseillustration.com and illustrations.com (my apologies this site is not optimized!) 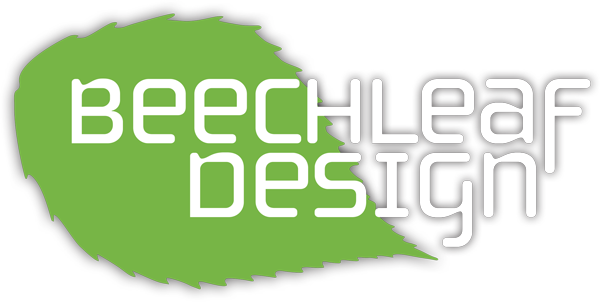 for illustration samples.